Its been a while. We promise to get back to our regular schedule of every 2-3 months. It has been a crazy last 3 months in coming back into Tanzania, moving, and getting up to speed with things. Our Visas arrived that very day and were brought to us at the airport by friends, and we’ve been on the move ever since. We have been involved in teaching small groups and churches, working with those affected by drugs and alcohol as well as outreach through local soccer clubs. While we were in transition, God continued to open doors. 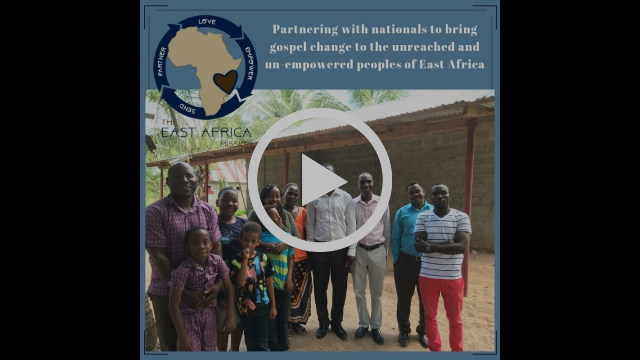 We are seeing the beginning of a people movement, meaning people from different groups are hearing the gospel for the first time, and sharing with others.